Morocco is endowed with a rich and diverse cultural heritage resulting from the marriage of traditions, habits and customs of different cultures and civilizations: Amazigh, Carthaginian, Roman, Arabo-Muslim, Hassani, Jewish, Andalusian, Mediterranean and African. Each region has its own peculiarities, thus enriching the cultural diversity of Morocco. The history of architecture in the Kingdom’s different cities continues to influence Moroccan imagination and education. Morocco is also known for its great tradition of theater and storytelling as well as poetry reading, that influence the original artistic and cultural works such as those narrated daily in Jamaâ el Fna Square in Marrakech. Music in Morocco is classified as a specific art, distinguished by its religious songs, Andalusian and popular music. The singularity of Moroccan imagination and creativity, combining modernity and tradition, Moroccan photography, visual arts and cinema are also among activities at which Moroccan artists and intellectuals are excelling. The diversity of creations encourages the development of a particular cultural heritage that has an impact on the Mediterranean, Arab Muslim and African environment. Moreover, the richness of Moroccan culture has firmly reinforced the principles of social cohesion, dialogue, tolerance, justice and peace, and has made Morocco a country deeply involved in the dialogue between religions and civilizations. 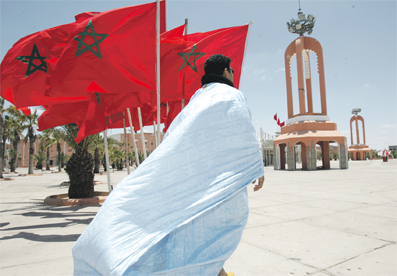 Besides, Morocco joins and participates in all initiatives that promote dialogue among cultures and mutual understanding among peoples, through the various instruments and structures created for this purpose, including the Committee Averroes, the Anna Lindh Foundation and the Three Cultures Foundation. "The state of the new millennium should not just be the alchemist of national consensus. It should also be, and above all, the organizer of a fruitful dialogue among cultures and civilizations (...)" Excerpt from His Majesty King Mohammed VI’s Speech at George Washington University, on June 22, 2000. 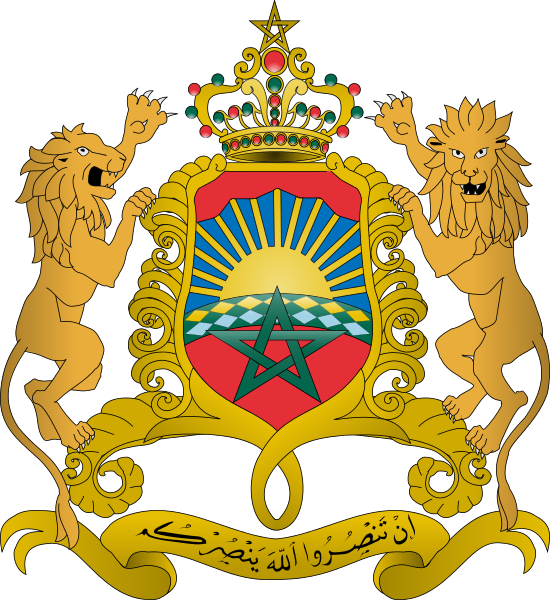 Moreover, Morocco is fully involved in international and regional forums, including the UN, UNESCO, ISESCO, ALECSO and the Francophonie for the establishment of a new international cultural order based on common values ​​of tolerance, respect of others, in addition to rejection of all forms of extremism and terrorism. Concerning tourism, Morocco’s rich geography in terms of landscapes, mountains, desert and coastline make it a must-see destination, especially being located at a mere two and a half hour flight from Europe’s major cities. Not surprisingly, the country attracts ten million tourists annually, contributing by 7 per cent to Gross domestic product (GDP) and acting as a driving force for economic, social and cultural development. Over the last two decades, the Kingdom has adopted a tourism strategy firmly focused on developing the infrastructure that has made it a benchmark for sustainable development throughout the Mediterranean region. 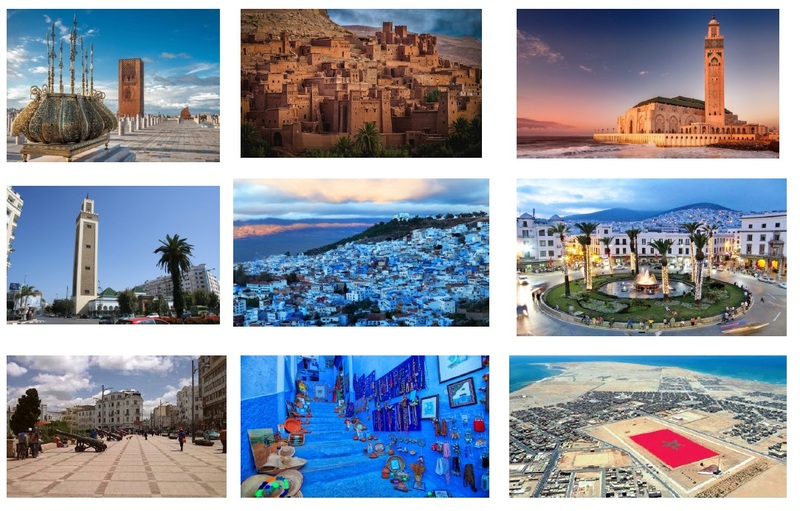 With the 2020 strategy launched, the Kingdom of Morocco ambitions to double the numbers in the tourism sector in order to reach 18 million tourists by 2020.